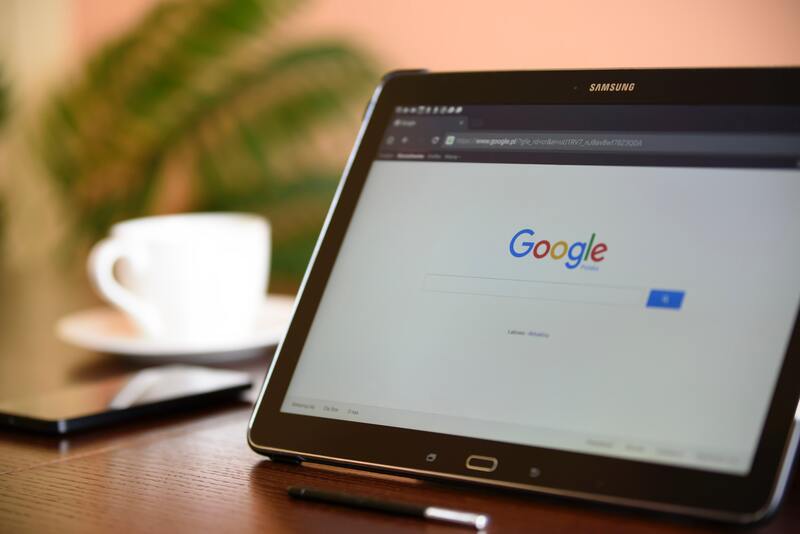 Google Adwords can allow you to be top of the search page almost instantly; we provide this service for about +30 clients and can happily refer you to any of them. As such, we recommend any client to seriously consider this. Cost entirely depends on your budget and we will happily explain this in detail. As the email messages start to pile up with the dawn of the new year, we as entrepreneurs and business owners are bracing ourselves for what this new year will bring. The prospect of new business, perhaps completing some projects from 2017, or perhaps implementing that idea which you have been mulling over?